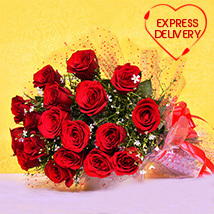 Get Special Valentine Flowers Delivery to Bangalore!! 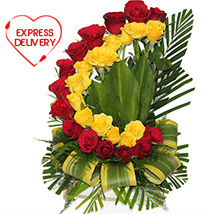 Create a wow moment for your sweet wife by sending fresh flowers to Bangalore. 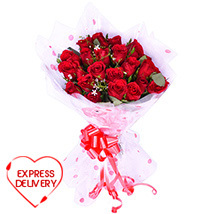 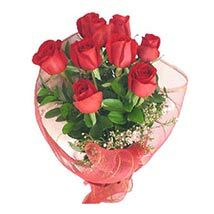 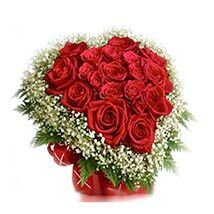 Get online valentine flowers delivery to Bangalore with smart shipping service of Valentinesday.in. 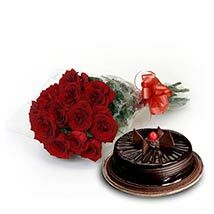 Valentine’s Day is the day to express your love & gratitude towards your soul mate. 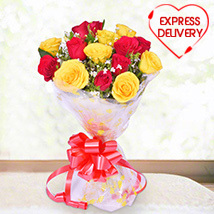 Buy and send fresh bouquets, hampers and combos at desired destination. 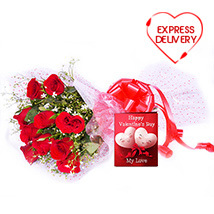 Valentinesday.in offers best collection of floral hampers and valentine serenades. 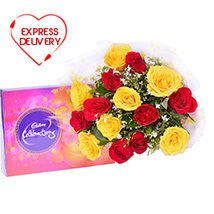 Get special florets along with exciting add on like Valentine cakes, yummy chocolate hampers, dry fruits, lovely greeting cards, teddy bear and so on. 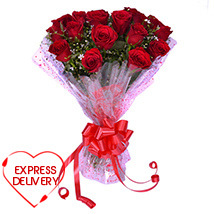 Online shoppers can send valentine flowers for girlfriend, boyfriend, spouse, parents and friends. 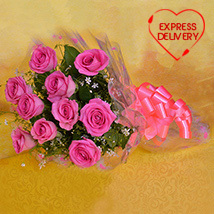 Now long distance cannot spoil valentine celebration spirit. 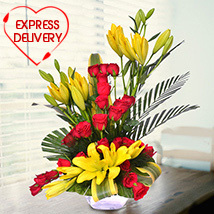 Impress your long distance girlfriend /boyfriend by sending romantic bouquets on Valentine’s Day. 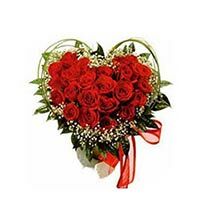 Get simple search tools and filter options. 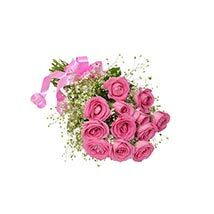 You can narrow down the product category according to their budget and choice. 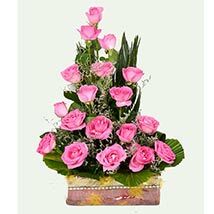 This portal offer customer friendly services and user friendly interface.